​The Hallmark movie “Signed, Sealed, Delivered: Higher Ground” features nine of Keb’ Mo’s songs along with his most in depth acting role to date. 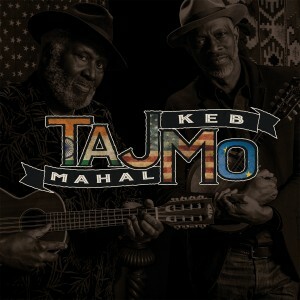 The movie weaves together the themes from Keb’ Mo’s songs into a beautiful story of love and loss. Here’s a list of songs grouped by album and ordered by release date.